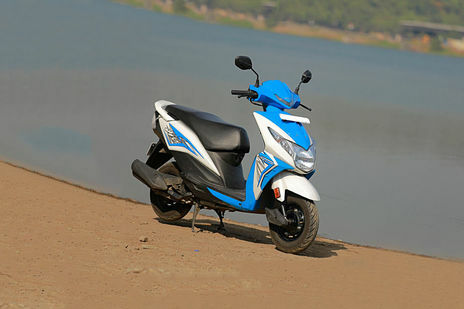 Suzuki Burgman Street vs Honda Dio: Honda Dio STD is the more fuel efficient one with a claimed mileage of while the claimed figure for Suzuki Burgman Street STD is . Honda Dio is priced at Rs 52831 (On road, Delhi) while Suzuki Burgman Street is the costlier one priced at Rs 69208 (On road, Delhi). Burgman Street is available in 3 colour options while Dio has 8 colours to choose from. 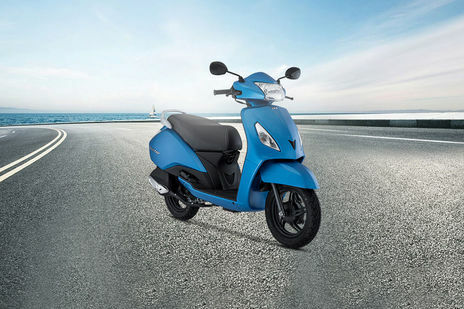 Q. Actualy i was so confused which scoter is best jupiter,Acess and activa pls sugest me better 1in all of them..
A. You can select the three vehicles accordingly for mileage Suzuki Access 125, for features Honda Activa 125 and for comfort TVS Jupiter. But before the final decisions suggest you take a test drive of both the vehicles to understand the power and comfort better. Honda Activa 125 vs TVS Jupiter vs Suzuki Access 125 Comparison:- https://bit.ly/2FMSSBV. Q. Which is better option in terms of maintenance between Activa 5g and Jupiter Classic? A. The TVS Jupiter is priced at Rs 58,183 (ex-showroom Delhi) and comes with a two-year/24,000km warranty. There is an option to extend the warranty for by one year/12,000km at Rs 350 extra but this comes with the condition that the bike should be serviced as per schedule at an authorised TVS workshop. The bike gets four free services for the first year.Free service once again is exclusive of labour charges but will include consumables. 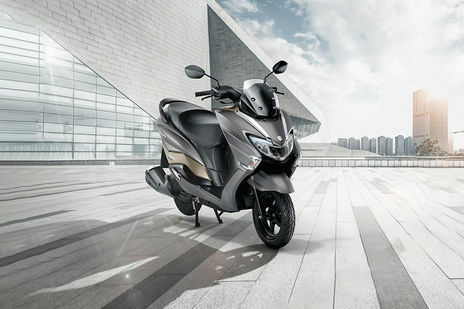 The Jupiter requires 750ml of engine oil but being an automatic scooter, it requires an additional 10ml of transmission oil which needs to be replaced with the engine oil. Both need to be replaced during the first service and thereafter, every six thousand kilometres.whereas the TVS Jupiter is priced at Rs 51,488 - 57,648/-(ex-showroom Delhi) and comes with a two-year/24,000km warranty. There is an option to extend the warranty for by one year/12,000km at Rs 350 extra but this comes with the condition that the bike should be serviced as per schedule at an authorised TVS workshop. The bike gets four free services for the first year. Free service once again is exclusive of labour charges but will include consumables. The Jupiter requires 750ml of engine oil but being an automatic scooter, it requires an additional 10ml of transmission oil which needs to be replaced with the engine oil. Both need to be replaced during the first service and thereafter, every six thousand kilometres.So you will be looking at a remarkable replacement at the 12,000km mark. The CVT drive belt, CVT rollers and clutch shoe need replacement around the 24,000km mark. The clutch shoe costs Rs 2,200 to replace. For the first year of ownership, you are looking at Rs 1,800 towards service, provided you do not cross the 12,000km mark. The paid service costs approximately Rs 400 and you are supposed to avail three paid services. Adding the consumables to be replaced at the 12,000km mark and 24,000km mark to the service schedule, you can expect to pay Rs 5,740 at 24,000km mark.